“Dimension relationship” refers to the direct or indirect relationships between dimension and its measure groups in a Cube. Regular Refers to a standard relationship, when a Key column in the dimension is directly joined to fact table. Reference When a Key column in the dimension is indirectly joined to fact table by referencing another dimension. Fact / Degenerate Dimensions constructed from attribute columns in fact tables than from attribute columns in dimension tables. Shu Ha Ri is a learning model, or technique where at first (Shu) he/she follows a master and does the activities without knowing the why factor. He follows only one way of doing an activity even though there are different and efficient ways to accomplish same. Later (Ha) he learns more about the underlying details and starts to learn from different sources or masters and starts to do activities more efficiently. At the final stage (Ri) he starts to think of their own and builds his on ways of doing things within his comfort zone. – Used for the storage of noncritical items but which requires fast read-write. – Does not have redundancy or fault tolerance. i.e., when the drive dies, the data is lost. Note: Blog incomplete. Will be updated. Write a program in a computer language of your choice to convert any given text to “leet format” in real time. Leet (or “1337”), is a system of modified spellings used primarily on the Internet. Write a program in a language of your choice to find the critical path from a given set of tasks. A critical path is determined by identifying the longest stretch of dependent activities and measuring the time required to complete them from start to finish. Each circle (A-G) are tasks with specific duration (in Hours). 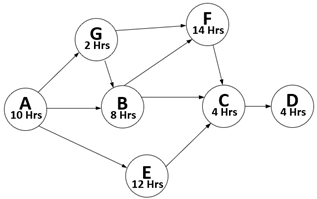 Array of task names and duration given in the diagram. Why Cosmos DB may not be apt for building Data Warehouse? 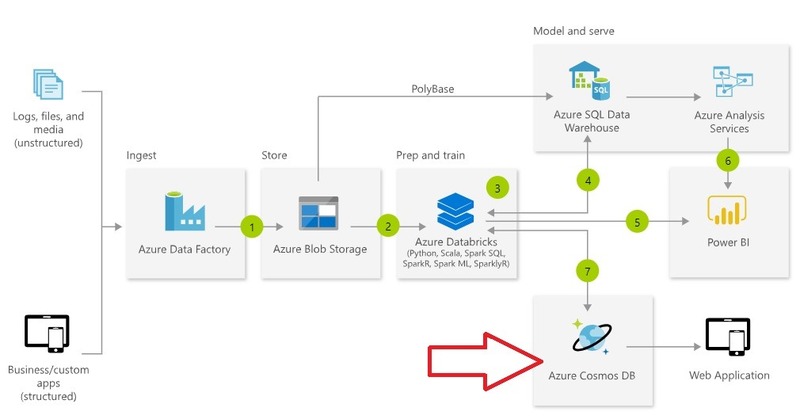 Well, the question is slightly wrong until the context is specified because it is possible to build Modern Data Warehouse by including Cosmos DB in the architecture. This is too much relevant today because the data is no more straight forward content with human readable entities and relations (structured), but unstructured and/or streaming too. Also the pace of the data flow, or business requirement is becoming near real-time. As of today, this is the conclusion. But we cannot say tomorrow what will happen to these concepts because Cosmos DB is becoming powerful and I am already in love with it. You can read common scenarios (use cases) where you can use, or the companies use Cosmos DB here. Do you have different thoughts on this? Please comment. Blockchain is the next big thing in this… oops, I mean the current BIG thing in the industry. 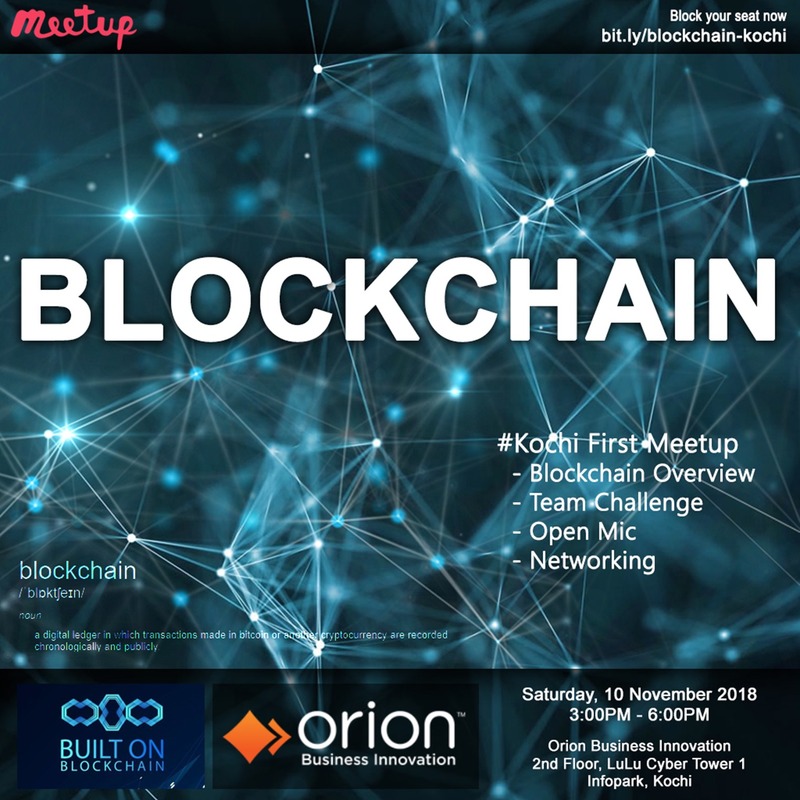 Want to know more about what is Blockchain, how is it implemented and, would you love to hear about the experiences of professionals already in Blockchain space? 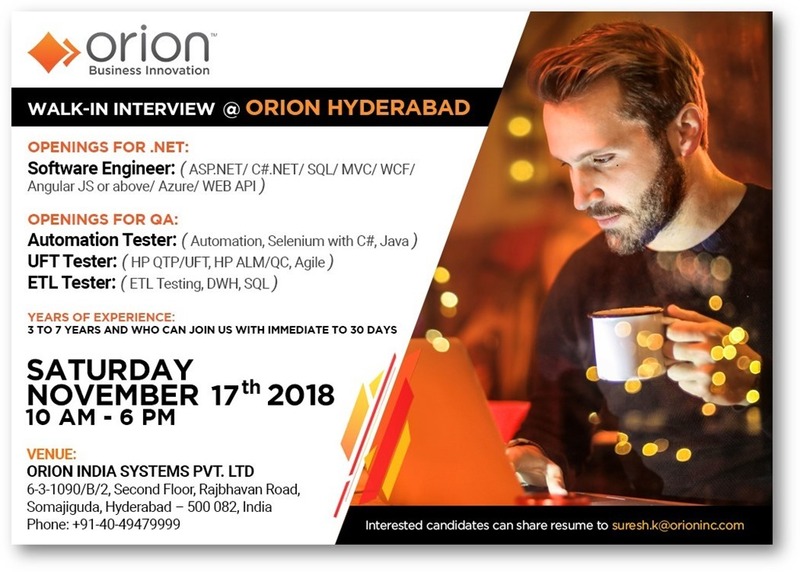 Come to Orion Business Innovation, Kochi Infopark this Saturday, 10th November 2018 at 3:00PM and let us have a Coffee. 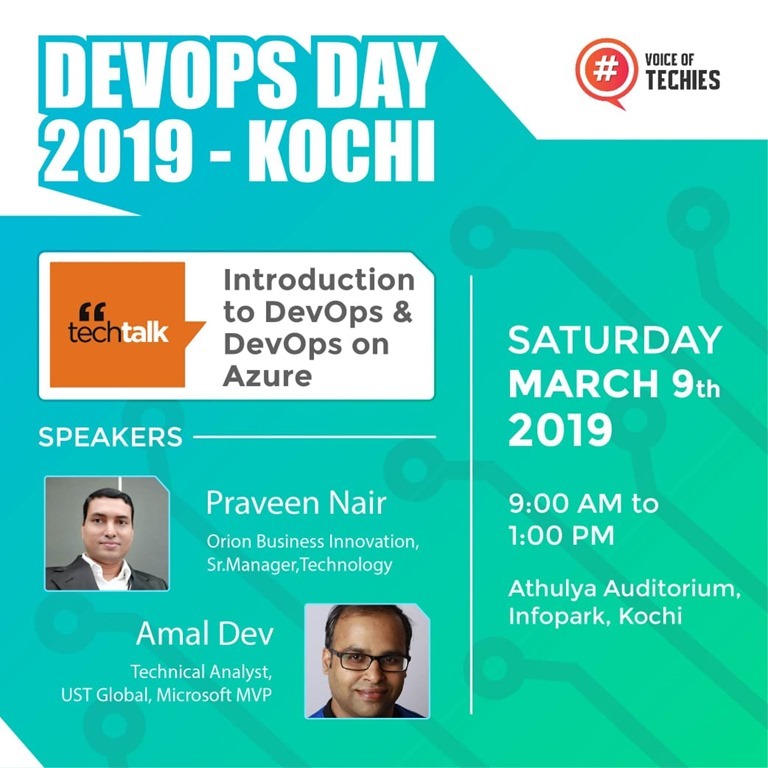 You can show your interest directly in this meetup page. We will be planning for a series of sessions on Blockchain so do not left behind.